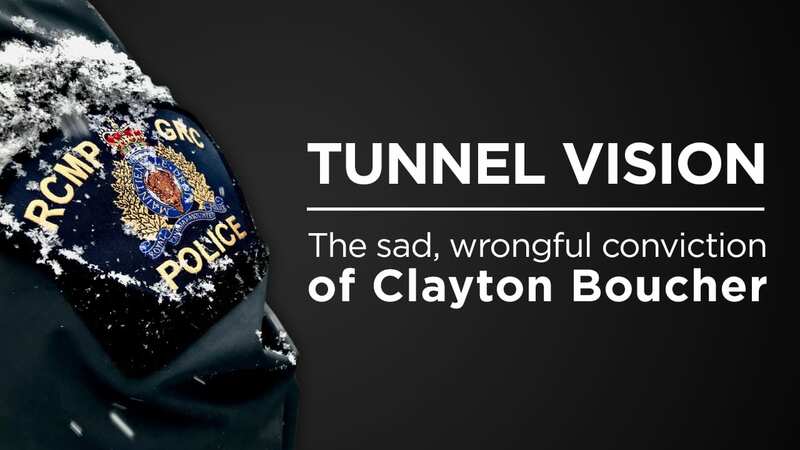 “What began as an investigation strapped by police tunnel vision … ended in police capitulation,” said Patrice Taylor, who was paid by Legal Aid to represent Boucher. She had to be asked several times if she thought it was the man that robbed the store. The police needed her to be 100 per cent certain. But there was another problem with the clerk’s memory. It had improved since the robbery, but she doesn’t say anything and neither does the RCMP officer doing the photo lineup. But there was another potential problem involving the other clerk besides the fact she had just walked into the RCMP detachment carrying a Facebook photo of Boucher and still couldn’t pick him out of the photo lineup. But he has worked 28 years operating heavy equipment and despite the economic downturn in Alberta, Boucher doesn’t struggle to find work today. 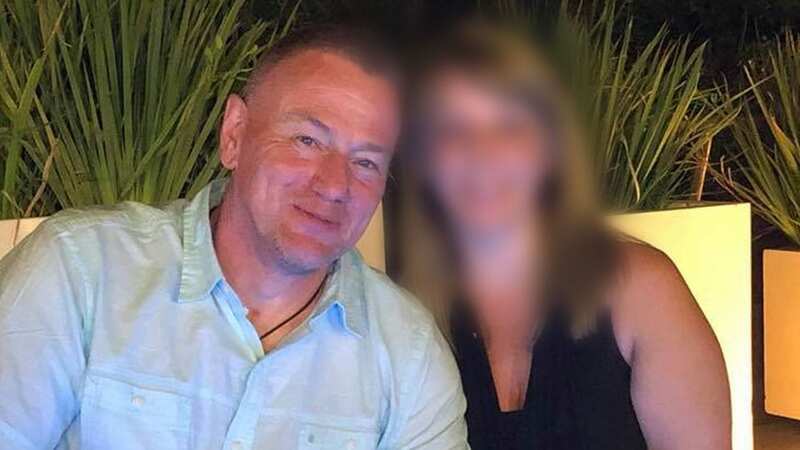 Boucher was also making his own calls to the Crown’s office, his own lawyer and even the Public Prosecution Service of Canada, sometimes multiple times a day, to find out the results. While waiting for test results in the Edmonton Remand Centre, Favel died in a car collision April 30, 2017, more than a month after tests should have cleared him. Then he sued the five Mounties, Schulz and Grey last spring. He is represented by John Kingman Phillips, of Waddell Phillips in Toronto, and alleges the RCMP purposely targeted him because he is Metis.